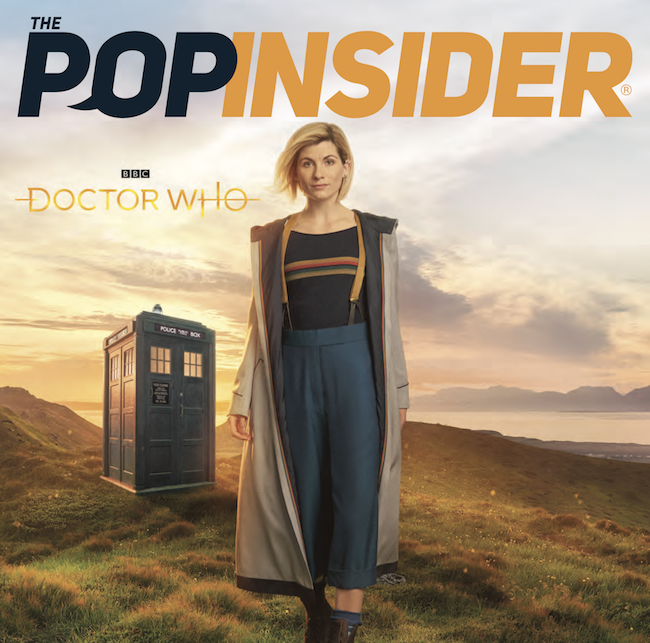 The marvelous mavens at The Toy Insider, who kindly keep us up to date on whats’ great to play with, are unfurling their geek flags with a new publication and website called The PopInsider. As you might guess the focus will be pop culture of every flavor. Editors/Co-founders Marissa DiBartolo and Ali Mierzejewski have recruited a host of nifty nerds to share communiques exploring the farthest facets of fandom to what’s best to binge watch in your living room. PopInsider Issue 1 is a downloadable 34 page Ezine. 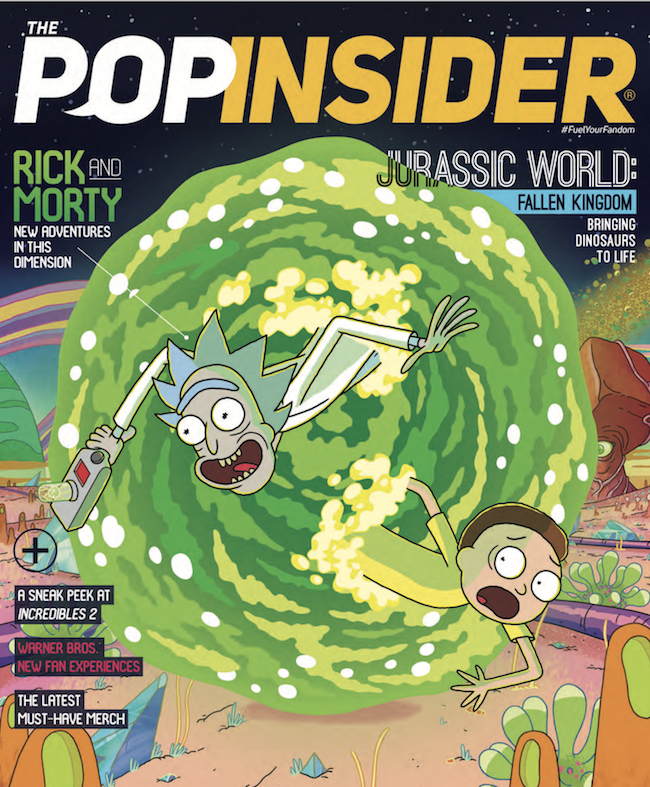 It features articles on Jurassic World: Fallen Kingdom, Incredibles 2, Subway Surfers, has a Rick and Morty cover, and Doctor Who variant. It’s FREE! So what are ya Geekin’ waiting for?